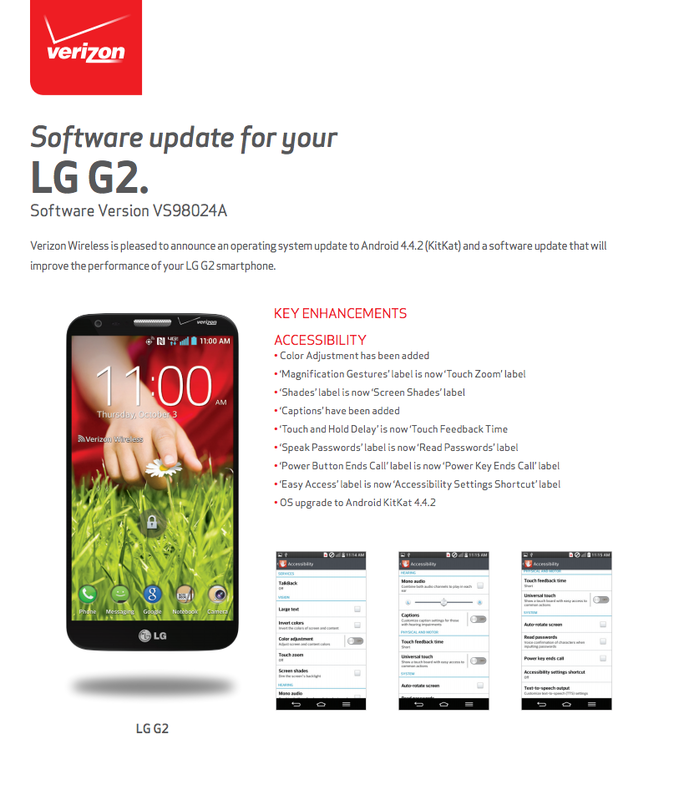 After seeing the Kit Kat (Android 4.4.2) update for Verizon’s version of the LG G2 become available through VZW’s Software Upgrade Assistant, we figured the OTA (over-the-air) update would rollout at any minute. 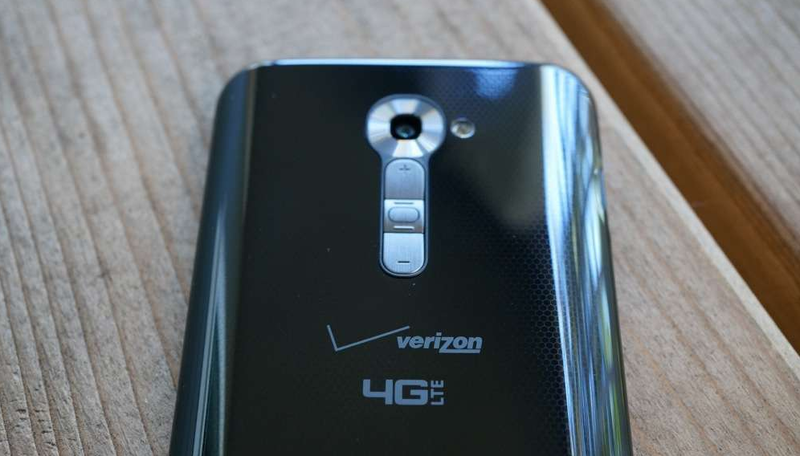 Sure enough, Verizon has approved it and posted the changelog for build VS98024A, which means it really should be here with a couple of days, if not today for all to download. As you all know, though, Kit Kat brings a better NFC payment system thanks to Host Card Emulation, performance improvements, better location settings controls, visually improved music controls to the lock screen, and more. 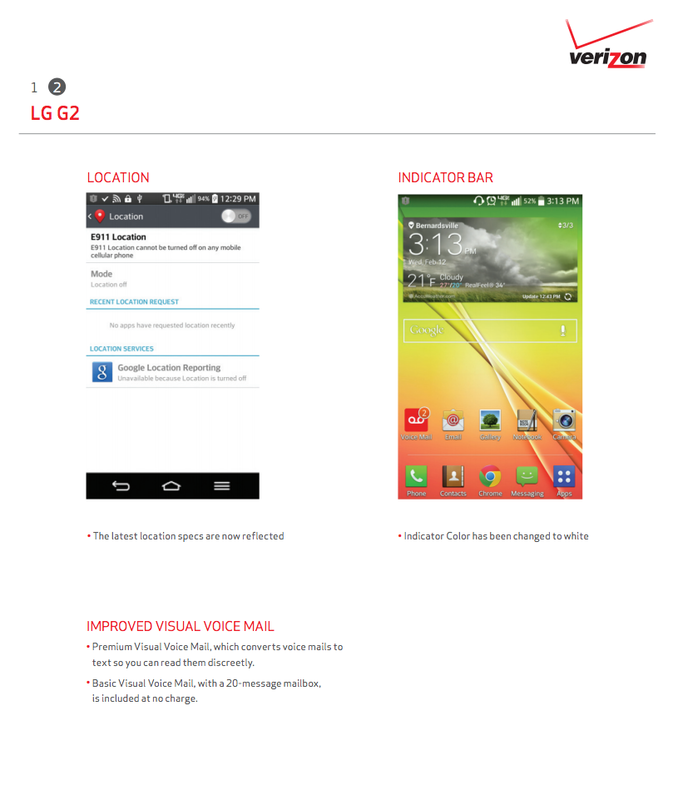 Kit Kat is a pretty major update, even if Verizon doesn’t seem to realize that in this list of changes. Let us know if you are able to pull the update!